Seventeen-year-old Etta Lark is desperate to live outside of the corrupt culture, but grapples with the guilt of an accident that has left her mother bedridden in the city's asylum. When Madame threatens to put her mother up for Auction, a Craewick tradition in which a "worthless" person's memories are sold to the highest bidder before she is killed, Etta will do whatever it takes to save her. Even if it means rejoining the Shadows, the rebel group she swore off in the wake of the accident years earlier. 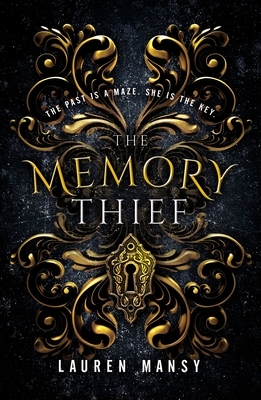 To prove her allegiance to the Shadows and rescue her mother, Etta must steal a memorized map of the Maze, a formidable prison created by the bloodthirsty ruler of a neighboring realm. So she sets out on a journey in which she faces startling attacks, unexpected romance, and, above all, her own past in order to set things right in her world.